Mmmm…. Cheesecake. 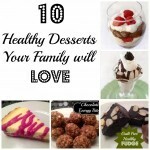 It is one on my many weaknesses, thanks to a overactive sweet tooth. Since, I am trying to eat more healthy, I decided to make a cheesecake that was a little more healthy. It may not contain cream cheese, but the texture and taste is still the same! Combine the eggs, sugar, yogurt and vanilla and mix until smooth. Add cornstarch and mix until well combined. Pour filling onto your favorite crust recipe in a 10 inch springform pan. Bake for 35 minutes or until the edges start to pull from the sides. The middle will still look unset, but will firm up as it cools. Let cool 2-3 hours in the fridge before serving. For the topping, just blend some of your favorite frozen fruit with a ¼ cup of greek yogurt in a blender and drizzle over each slice before serving. 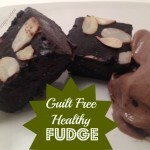 Guilt Free, Healthy Fudge Recipe! 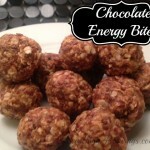 This sounds delicious, and a great way to indulge in a way that’s a bit healthier. Tried this tonight, its definitely a recipe to keep. 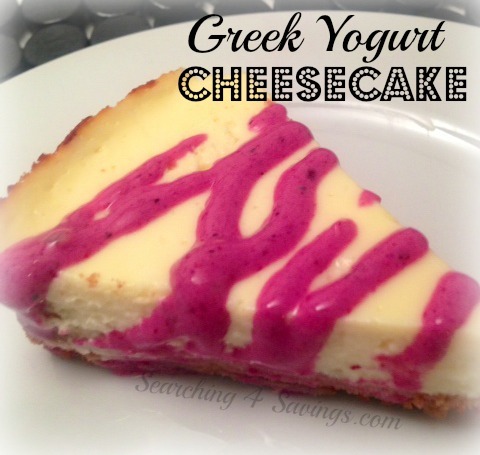 It’s filling just like normal cheese cake, and though it does taste a little different, its still satisfying. 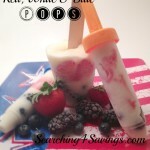 I used half plain greek yogurt and half vanilla to add some extra flavor. I also warmed up blackberry jelly and used it as a sauce, it was delicious. Suggestion: add more cornstarch or cook longer to make it more firm.